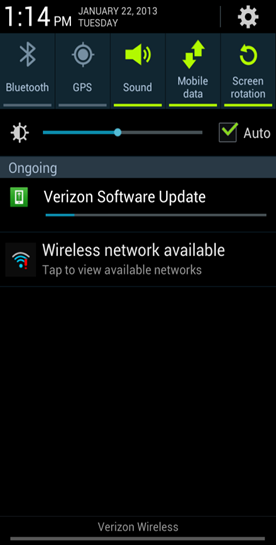 Verizon Wireless all set to out a major software update I535VRBMD3 for Galaxy S3. 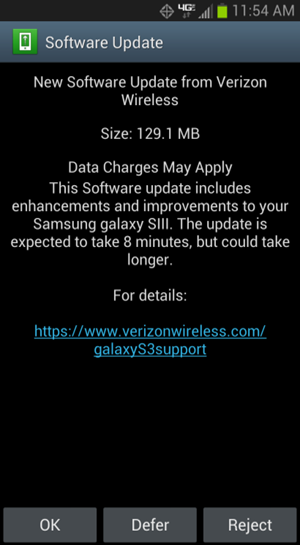 This update will bring the much awaited Samsung Multi Window update for Verizon Galaxy S3 I535. It is approximately 129.1MB in size and will become available for download via OTA or Samsung Kies software pretty soon. Verizon has already posted the support document which confirms the release of VRBMD3 update in coming days and also lists down the detailed insight into the enhancements and features that are part of the package. Use “bill to my Verizon Wireless Account” when buying apps from Google Play. You can then start the update process by tapping on “OK”. Once there, tap on “Restart & install” to install the update. 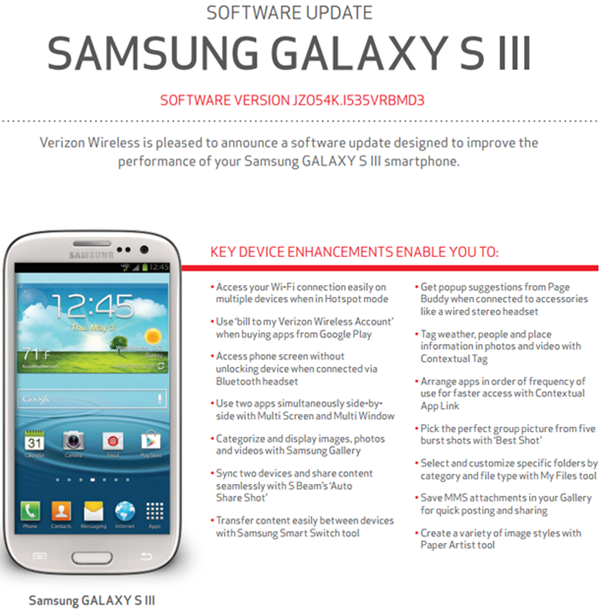 This will update your device to latest Android 4.1.2 JZO54K.I535VRBMD3 for VZW SGS3 I535.